The Mobile County School Board heard from two concerned citizens during its Dec. 15 regular meeting, one of whom expressed the immediate need for increased safety and technology enhancements at Grant Elementary School and another who said she fears a new housing project could affect the future of Williamson High School. Jeffery Jones, whose children attend Grant Elementary, said the school desperately needs new playground equipment and a surrounding fence to heighten security, citing high-profile crime and “tragedy with children” within the Prichard area. Additionally, Jones said the technological provisions at the elementary school are limited. While he believes other Mobile County public schools continuously focus on improving technology, he said there are not enough computers for each student at Grant Elementary School. “I feel like my child is being failed,” he said. During the previous meeting Nov. 20, the board approved a $332,500 contract between the Board of School Commissioners and Mobile County Commission to receive funds to purchase and update technology equipment in Mobile County District 3 public schools, appropriated by Mobile County Commissioner Jerry Carl. Further, Jones went on to say that he would even allow his son to bring his personal laptop computer to school, but administrators have yet to grant approval because they fear the electronic equipment would get damaged or stolen. “For three years, I’ve gone back and forth with principals,” he said. 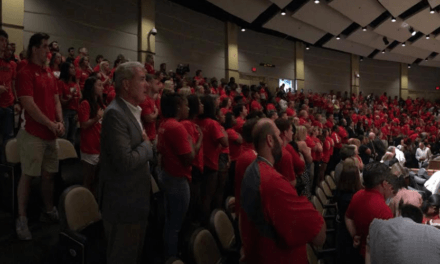 The board made no comments after Jones voiced his concerns; however, after the meeting adjourned, Superintendent Martha Peek told Lagniappe the board would move forward in addressing these issues once a permanent principal, rather than interim, is selected and in place at the school. A special-called board meeting is scheduled Dec. 29 to discuss the replacement of retired principals at three MCPSS schools: Grant Elementary School, Williamson High School and North Mobile County K-8, Peek said. Meanwhile, Jones said he would continue attending the school board’s monthly meetings until the issues are resolved. Another citizen and a member of the Williamson High School Alumni Association, Linda Wilson, read a letter to the board to express the alumni group’s growing concern related to a nearby housing project that could potentially relocate students and families and impact student enrollment at the high school. She requested the alumni association receive a written notice of an action plan. Additionally, Wilson said she and the group would like to see Jeffrey Tolbert, who currently serves as the school’s vice principal, be appointed as full-time principal in order to provide a “stable force” in the interactions with students, families, staff, alumni and the community. In other business, the board approved an agreement for a restoration project at Barton Academy through a capital campaign undertaken by the Barton Academy Foundation. According to the agreement, the board has allocated $3.5 million as part of its construction program from the 2012 Capital Outlay Warrants for structural and exterior restoration of Barton Academy. 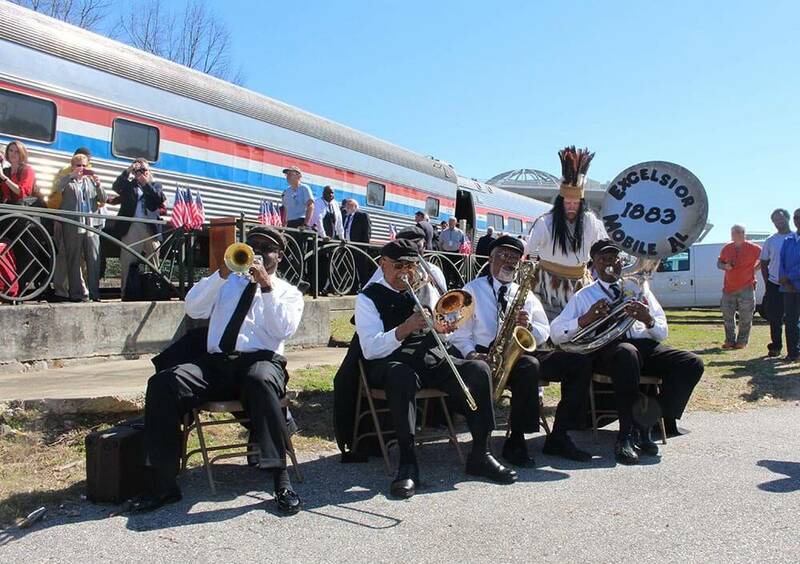 Eventually, the project will support the establishment of the Barton Academy for Advanced World Studies, a specialty school that will house approximately 400 students in grades 6-12 and focus on social diversity and international awareness. The Old Shell Road Magnet School property, which was abandoned by Mobile County Public Schools in 2012, could soon be purchased for apartment development. 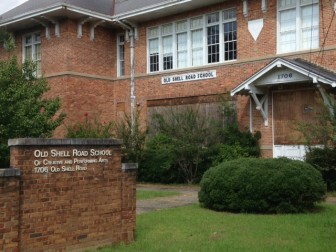 The board also approved a sales contract for the Old Shell Road School and former Russell School buildings with developer Hilliard Pace Burt, Jr. for $800,000 and two contracts for separate re-roofing projects at B.C. Rain High School for $114,800 and at the MCPSS central office for $949,900. Burt, of Georgia, is currently redeveloping the former office building at 951 Government St. into residential apartments.